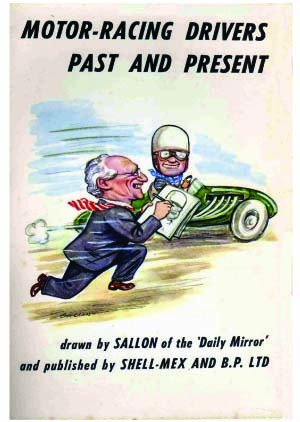 Cartoonist for the Daily Mirror magazine painted series of caricatures of drivers and motor cycle riders for Shell Mex and BP. Sallon was born Rachmiel David Zelon in 1899 in the village of Sheps, near Warsaw, in what was then Russian-controlled Poland. 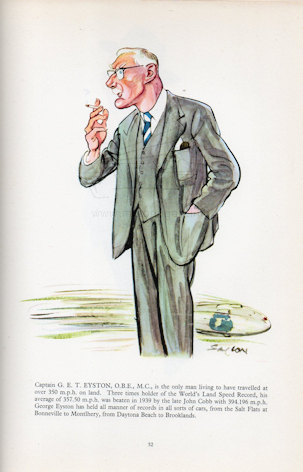 He came to England with his family when he was five.